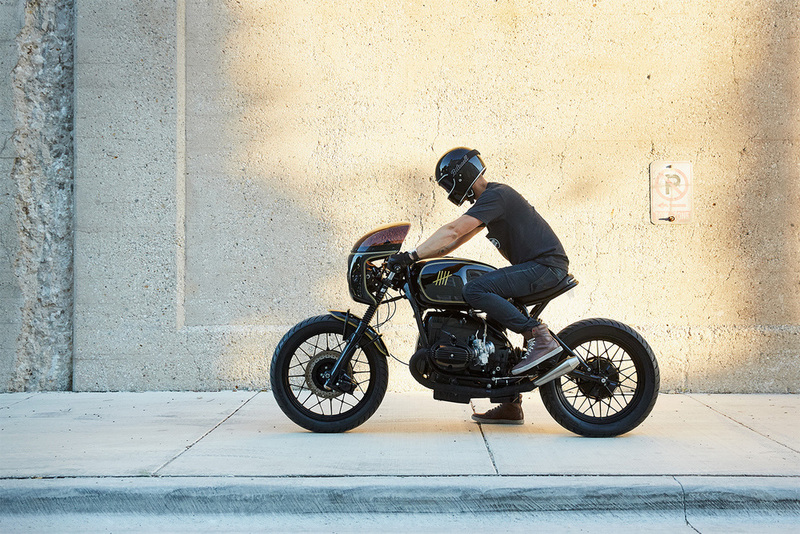 A 1979 BMW R100 cafe racer designed as a nod to the 1976 Formula 1 car, the Lotus 77, by Federal Moto Chicago. 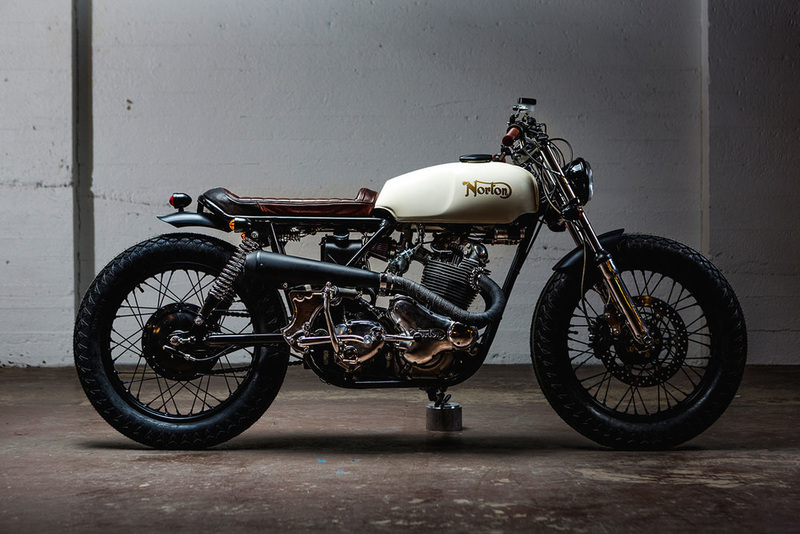 Federal Moto is an Canadian team who produces killer bikes one after another. Details include; Slim down the old airhead, Mesh guard headlight, Front fender, Airbox hole cover and ‘S’ fairing from Boxer Cafe, Subframe’s been completely redesigned, Under-seat, dual shock setup, Leather seat with an embedded LED, Twin stainless steel mufflers from Cone Engineering, Brookes leather grips and digital Koso combination speedo and tacho. 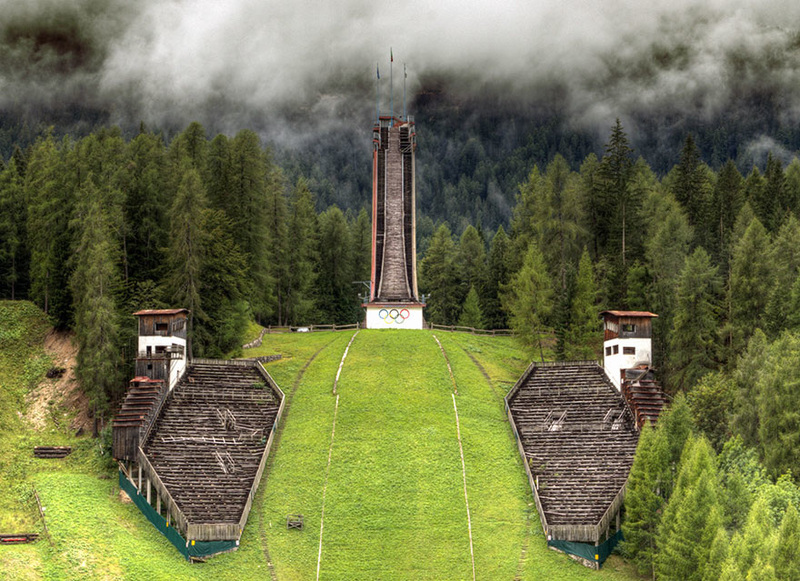 What Happens To Olympic Stadiums After The Olympics?